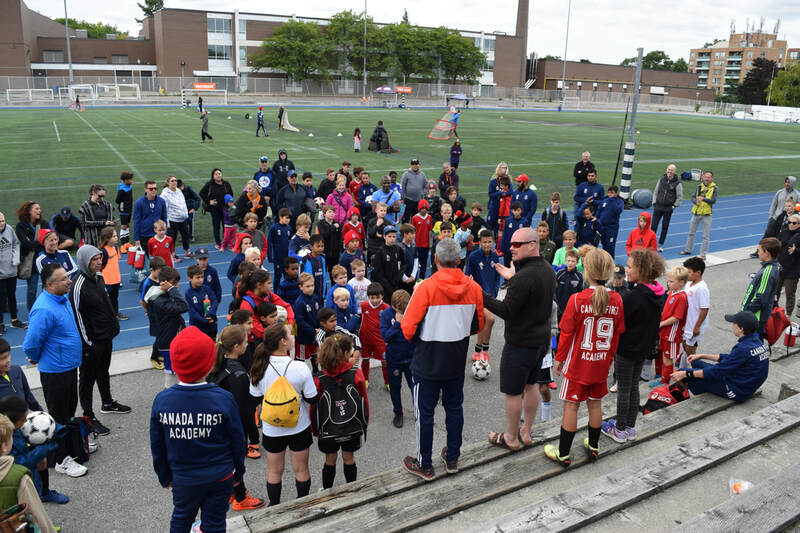 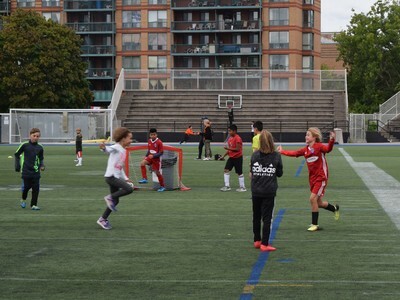 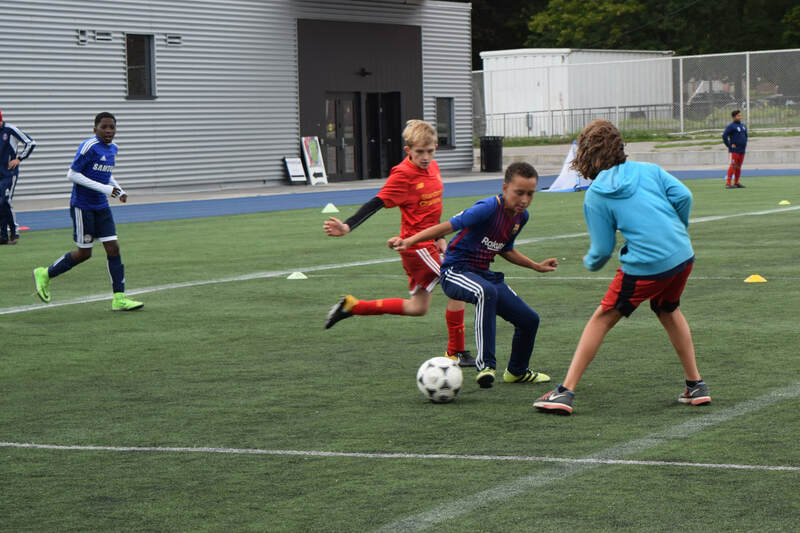 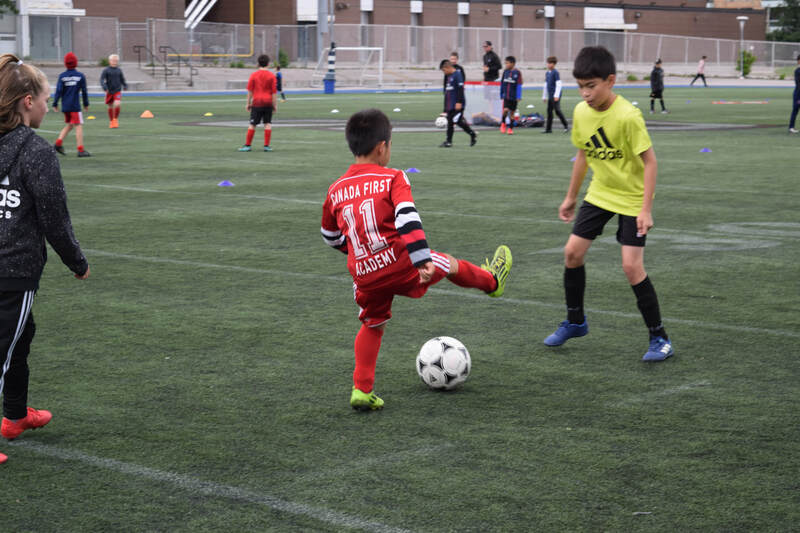 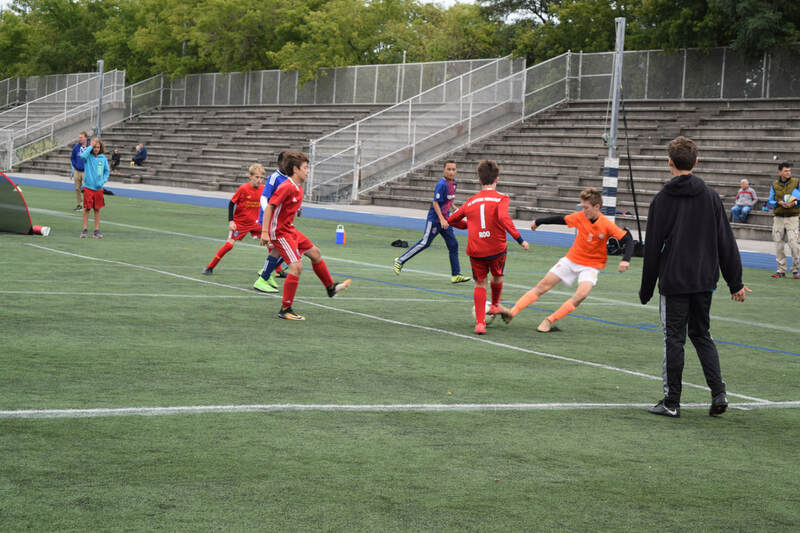 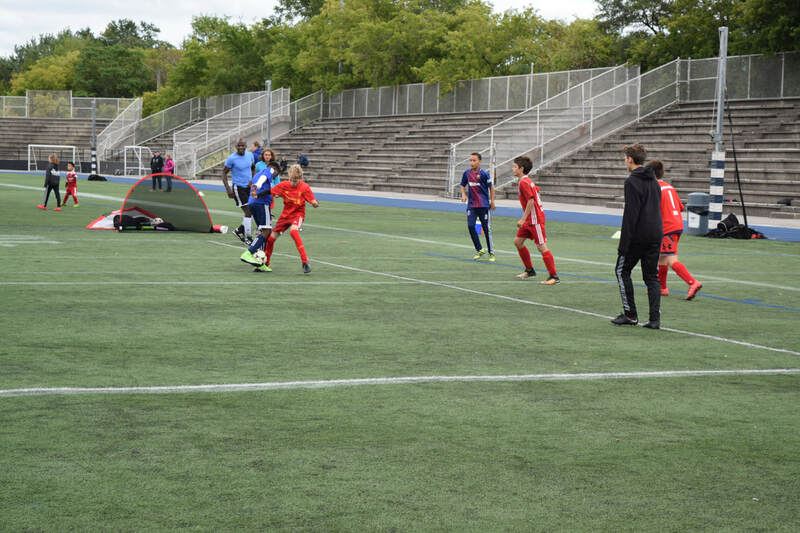 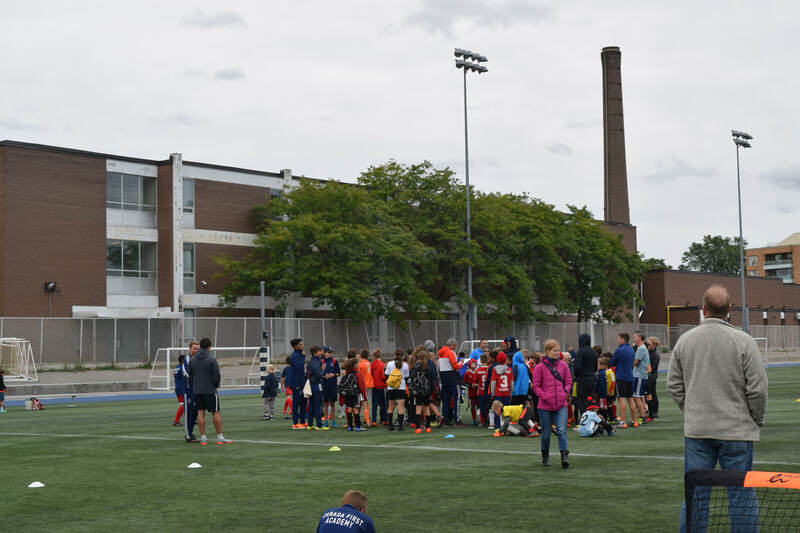 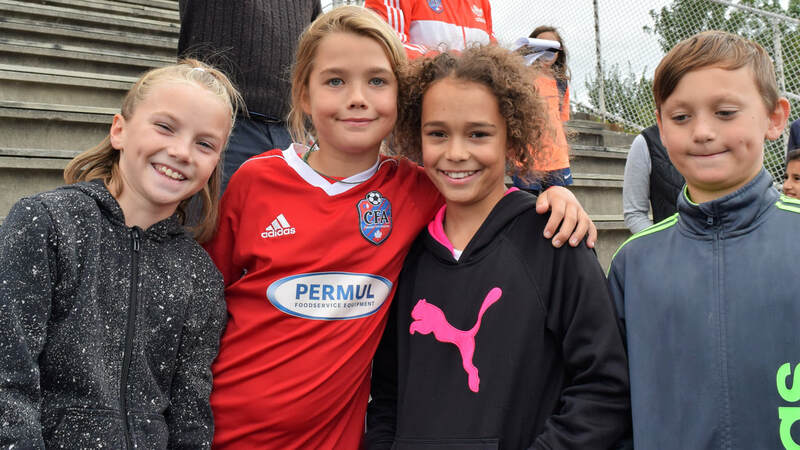 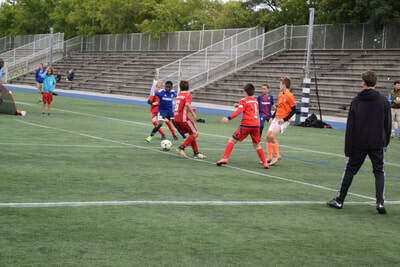 At Canada First Academy, we favour a long-term, player-centric approach. 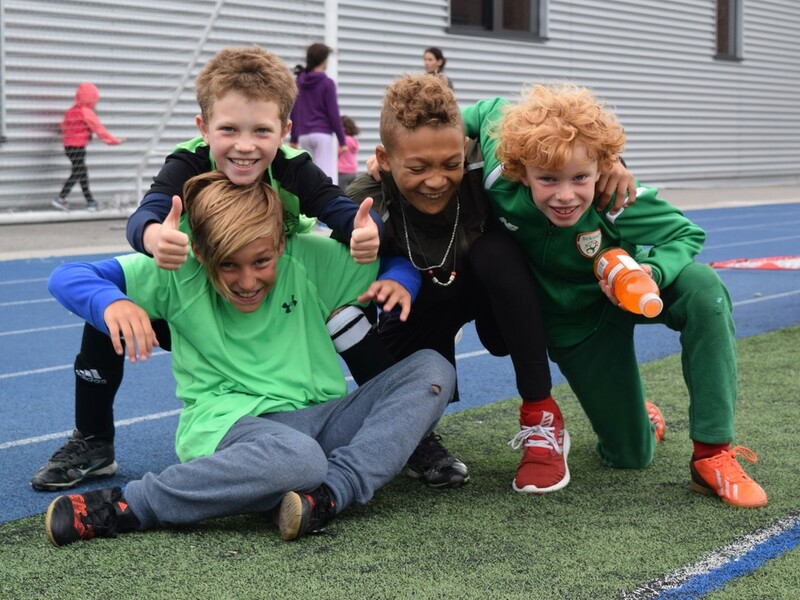 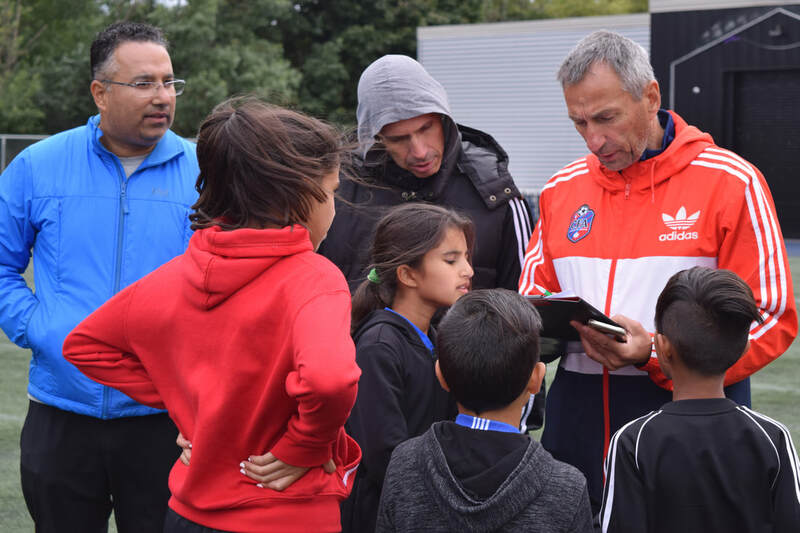 Our team of professionally certified coaches lead year-round, European-style training that is oriented to your child's developmental stage and skill level. 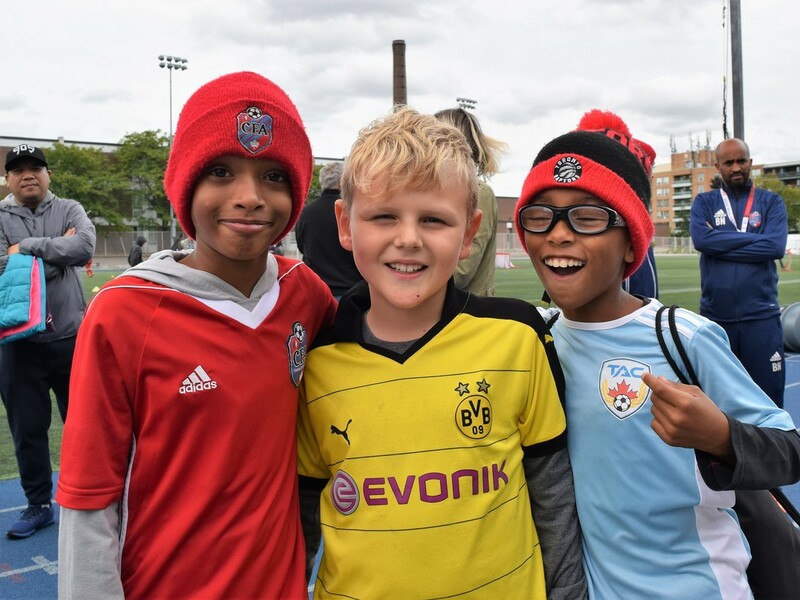 Sessions run throughout spring, summer, fall and winter which means fun and learning never stops! 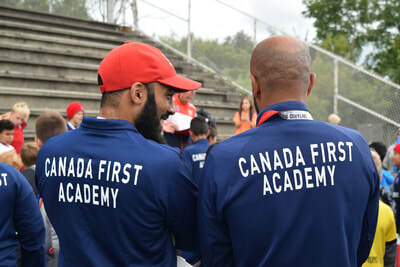 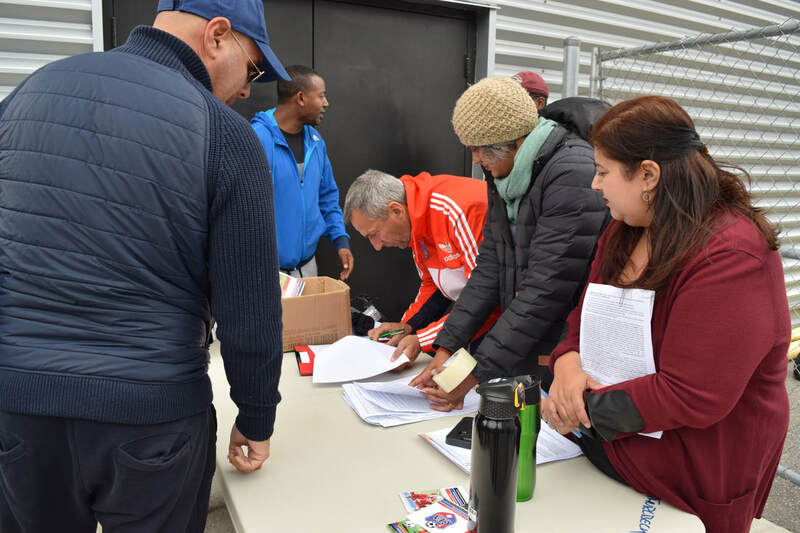 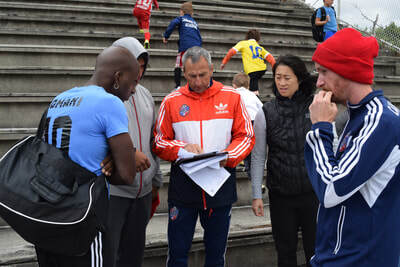 Register for the CFA Competitive Team Program 2019 outdoor season. 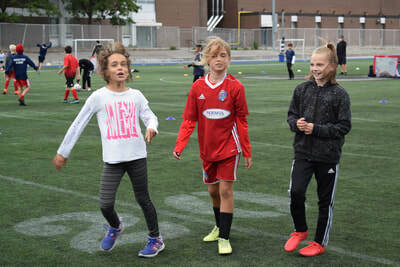 OUTDOOR SEASON 2019 CFA introduces girls only training groups to our FUNdamentals program! 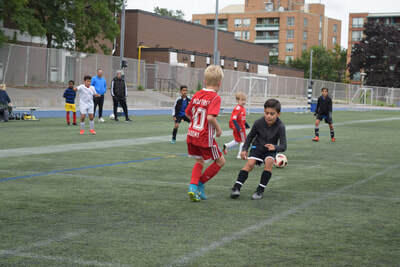 FUNdamentals has doubled its membership in the indoor season, great confirmation of our player development approach! 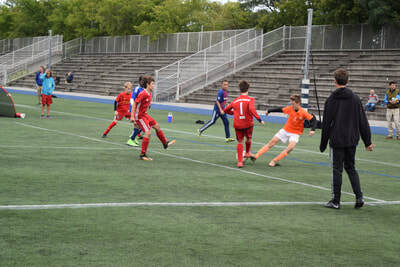 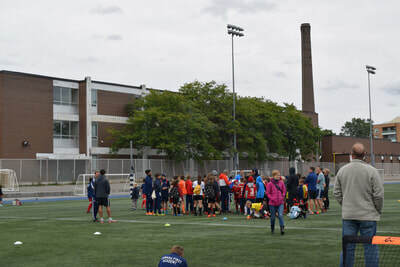 The FUNdamentals program is feeder program for our teams on the one side and a skill development program with high level coaching on the other. 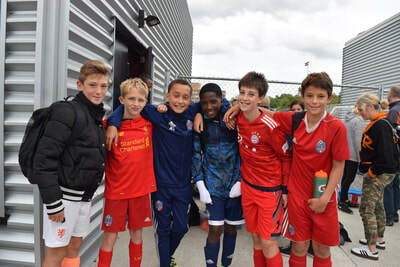 Players train once or twice a week and play in the CFA small sided games once a week. CFA regularly benchmarks with the best. 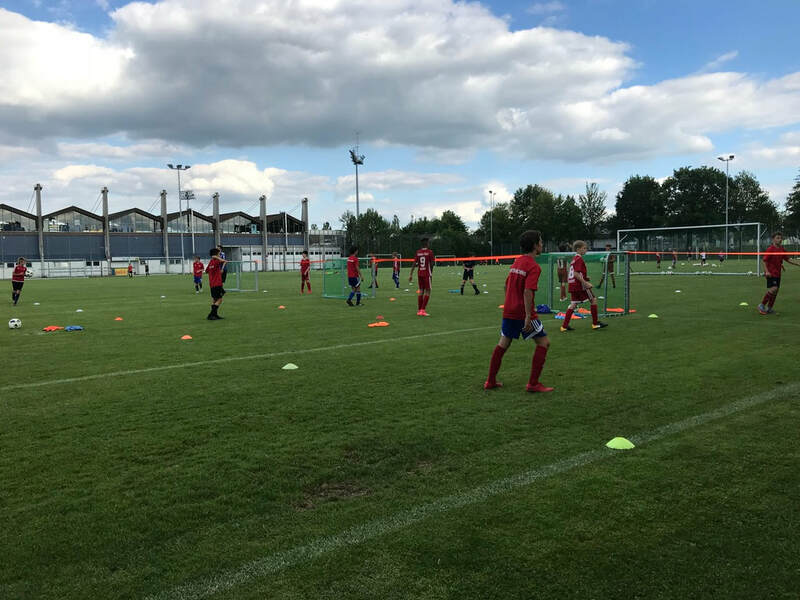 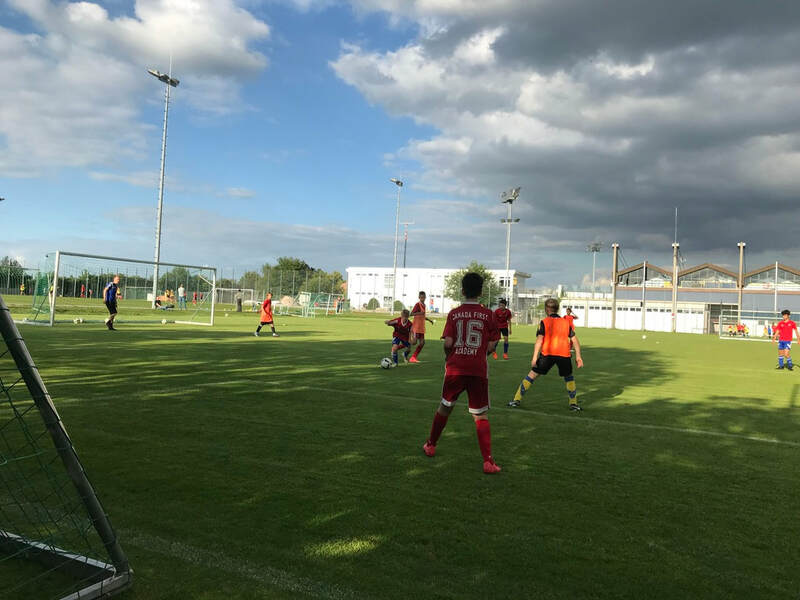 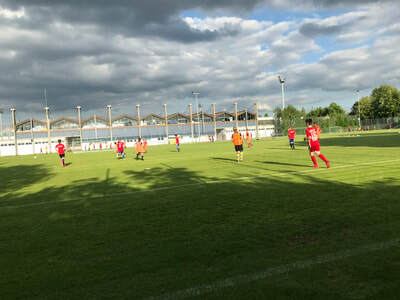 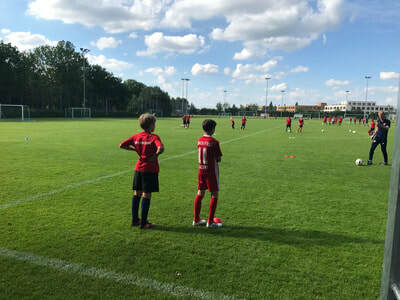 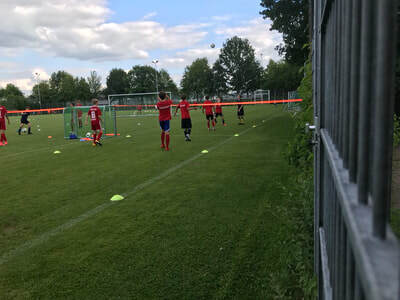 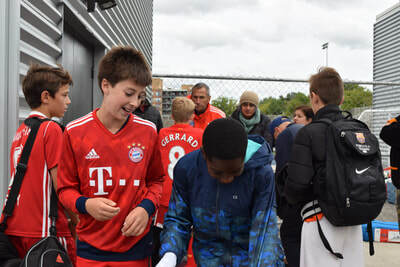 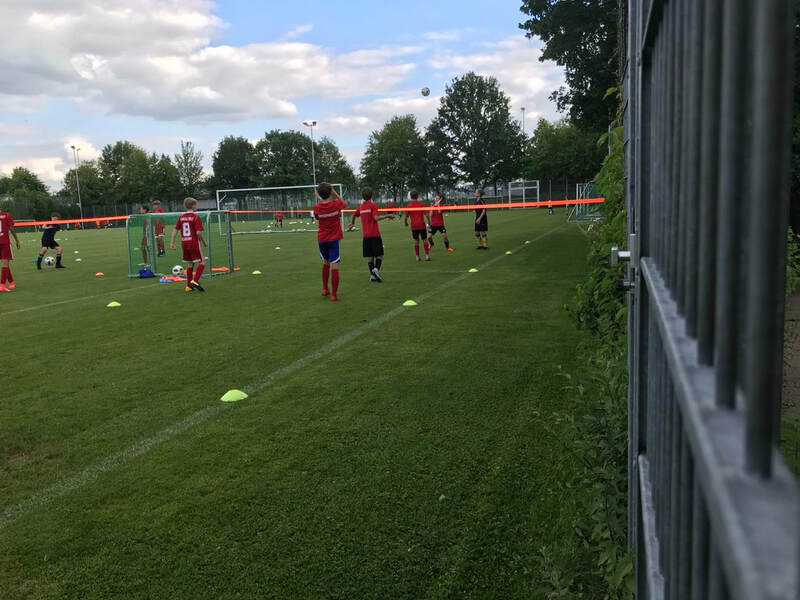 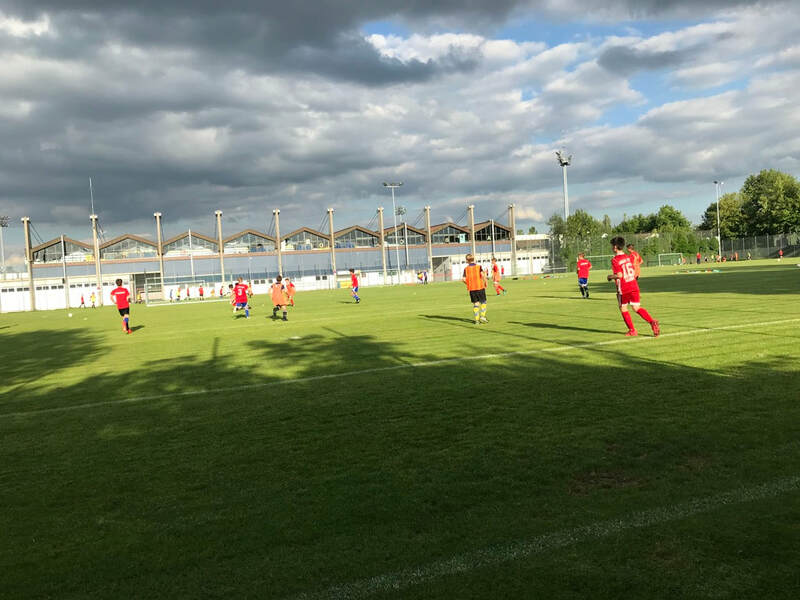 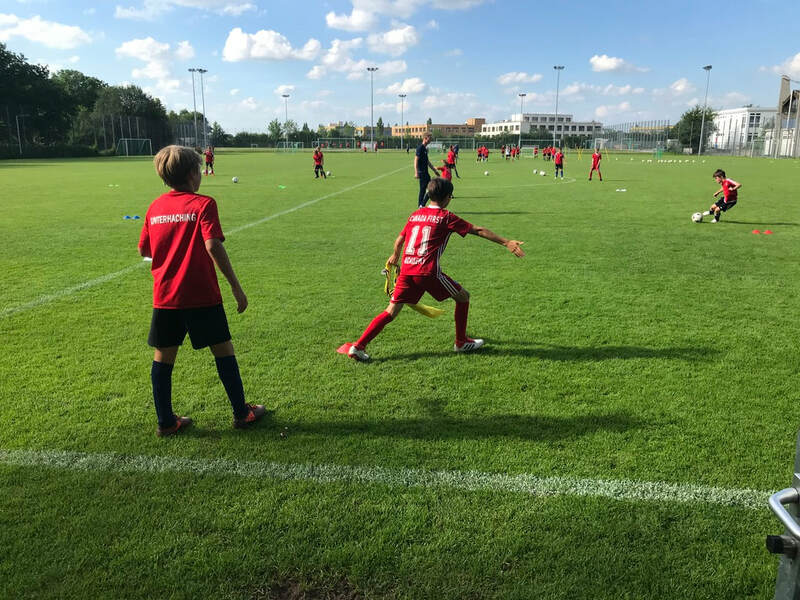 This year 4 players trained again one week with the U12 of SpVgg Unterhaching - one of the most prestigious youth Programs in Germany. 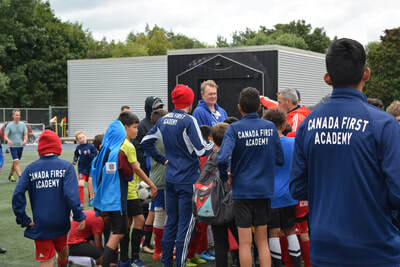 A wonderful experience for CFA players and coaches. Below some impressions from this years trip.